Pipeline rights of way are defined parcels of land where pipelines and related equipment are installed underground and aboveground. Utilities have rights to access private and public land to inspect and maintain their facilities. The right of way is usually mowed and cleared of trees, high shrubs and other obstructions on an annual basis. The width and specific clearing guidelines within the right of way varies. 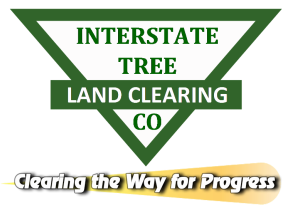 Interstate Tree Land Clearing Co. is specifically trained to work near high-pressure pipelines, gas lines, utility, cable lines and sewer lateral.